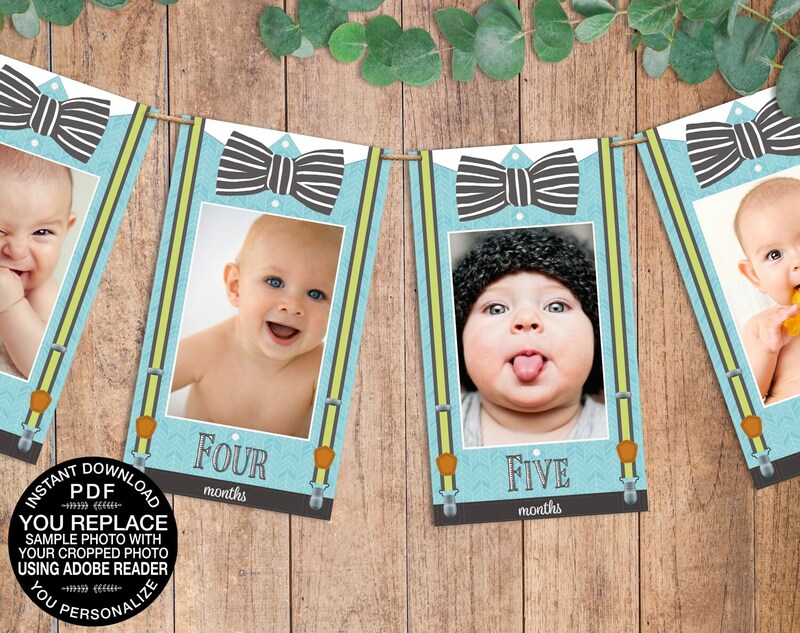 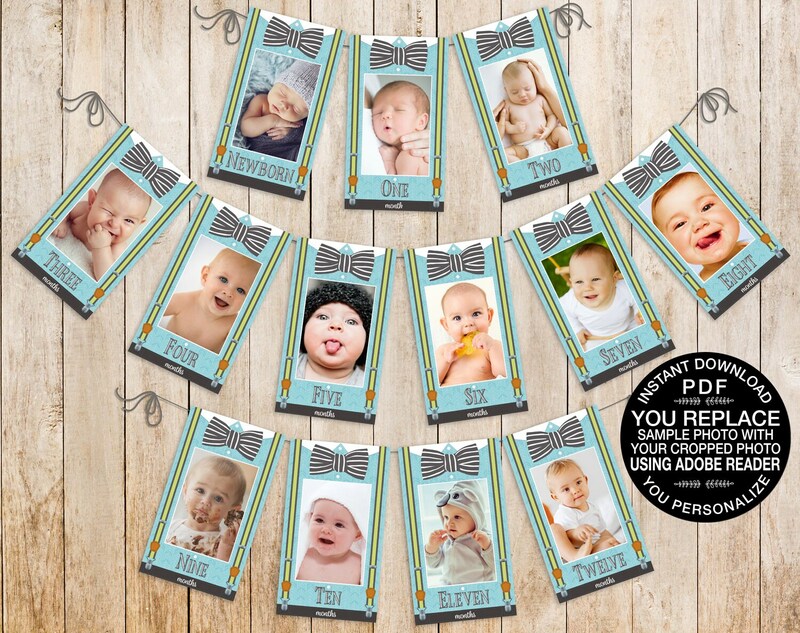 You will INSTANTLY DOWNLOAD these Pre-Typed printable LITTLE MAN FIRST YEAR BANNERS - after your payment is complete.... & YOU will CLICK & REPLACE the sample photo with your CROPPED 4"X6" photo yourself, then print as many times as you like. 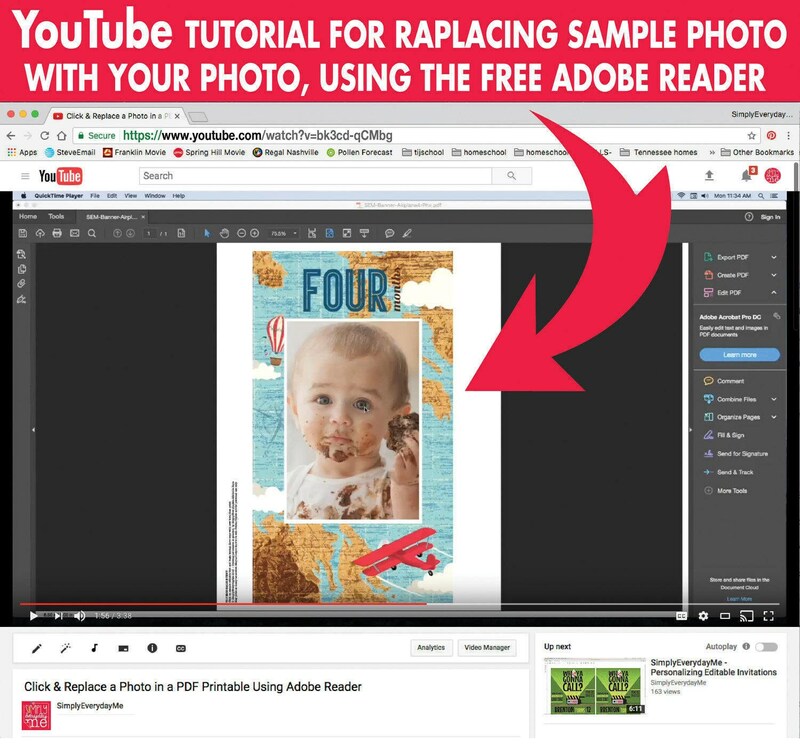 ★★ YOU crop your photo and replace the sample photo in the banner yourself. 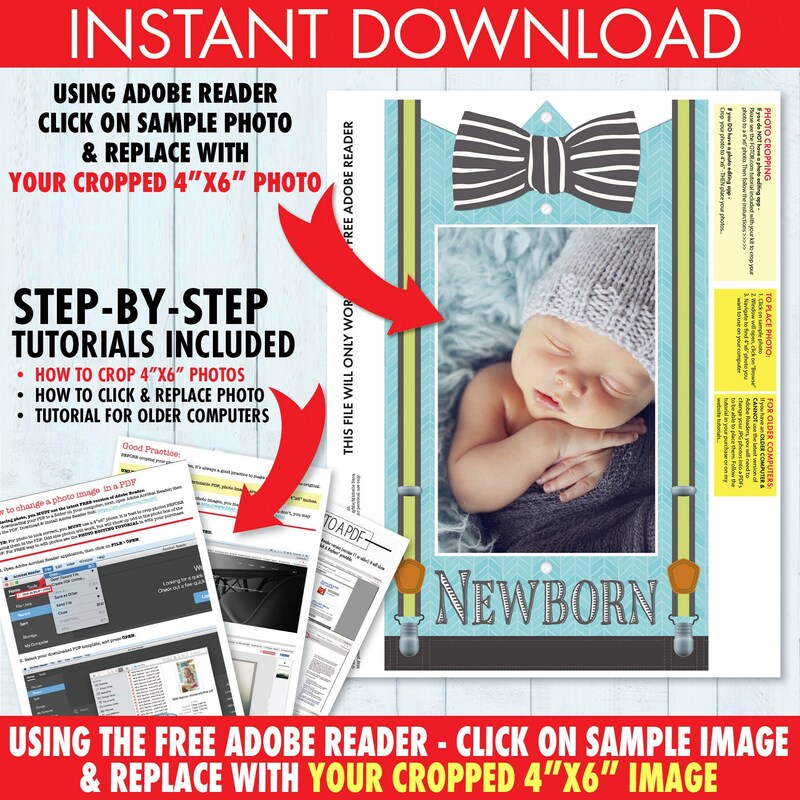 ★★ This is a DIY printable item. 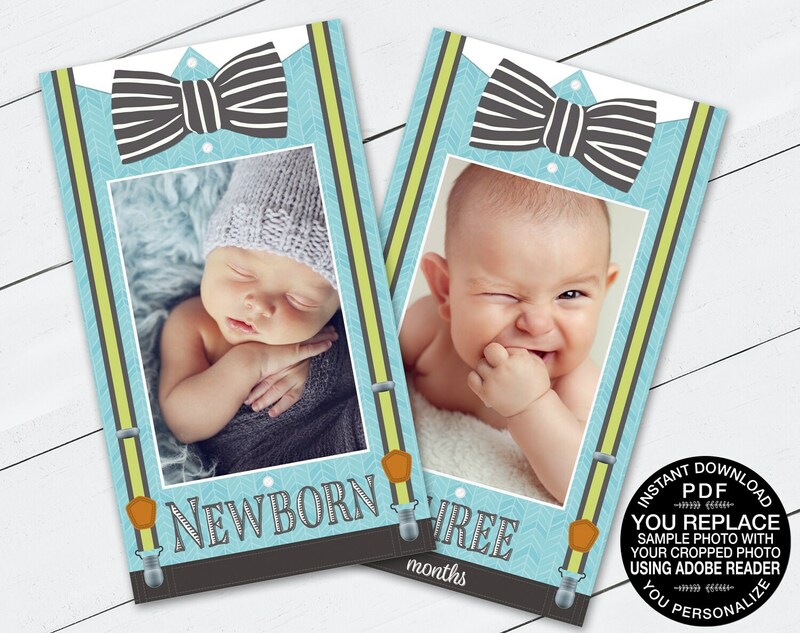 ★ NON-EDITABLE: Text, Graphics & Colors are fixed & CANNOT be changed.